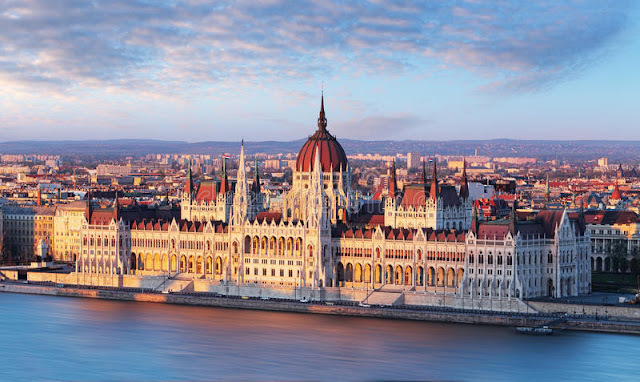 MANILA – More Filipino students will be given a chance to study in Hungary through its Stipendium Hungarian Scholarship Programme in the coming years. Hungarian Ambassador to the Philippines József Bencze revealed this plan on Monday during signing of the memorandum of agreement (MOA) between the Philippine News Agency (PNA) and Media Support and Asset Management Fund (MSAMF) of Hungary at the New Executive Building of the Malacañang Palace. “This year, 11 Philippine students will go to Hungary to learn in the Hungarian universities but we would like it next time 35 Philippine students could go to Hungary because it is totally free,” Bencze said. Bencze said the Filipino students could apply for different courses, undergraduate, masters and Doctor of Philosophy in the Hungarian universities. “The students could choose English, German or French language,” he said. Bencze said the Philippines and Hungary have signed several cooperation agreements particularly in the field of trade and commerce, science, and education. He said the scholarship program is part of Hungary’s three-pillar diplomatic work that includes traditional, economic and cultural public diplomacies. “We have a lot of cultural program in the Philippines,” he said, adding a famous Hungarian dance group will perform in Manila in November. Hungary is also planning to organize a Hungarian film fest to be participated in by at least five famous Hungarian films also in November in Manila, the Hungarian diplomat added. He said he hopes the news exchange agreement that he and Presidential Communications Operations Office (PCOO) Secretary Martin Andanar signed would be useful in promoting better communication between the Philippines and Hungary. Hungary reopened its embassy in the Philippines in March last year after a lull of 21 years.